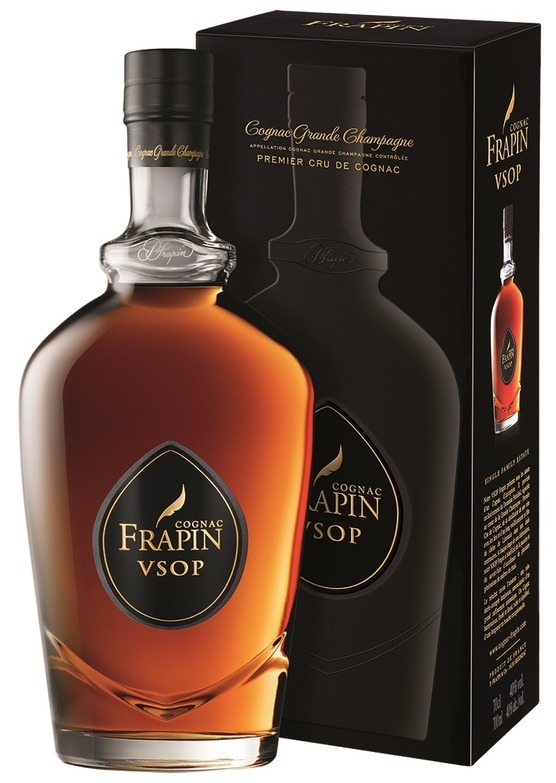 A wonderful cognac for the money and as good as most "X.O." cognacs. Very flavourful, yet elegant, with fruity, floral notes and a whisp of spicy vanilla.